Ousmane Dembele has been ruled out for up to a month after re-injuring his hamstring in Barcelona's Champions League win against Lyon. Dembele was touch and go for the game after straining his hamstring at the weekend but came on for the final 25 minutes, scoring the final goal in a 5-1 win. 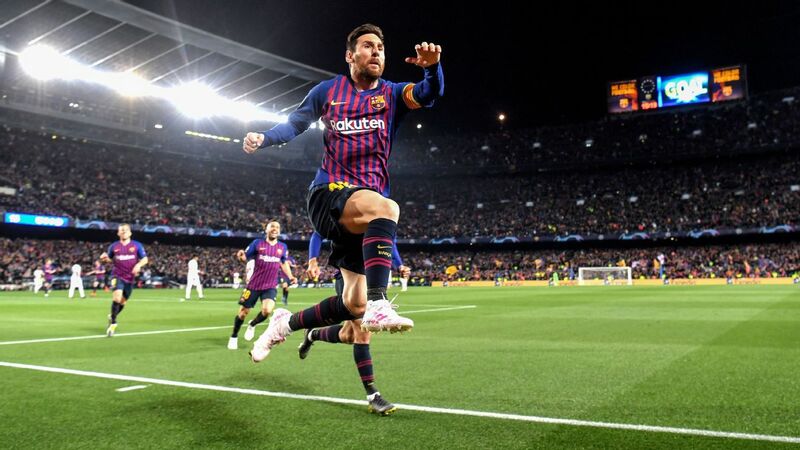 But he ended the match in pain and tests at Barca's training ground on Thursday have confirmed he will be sidelined for the next three to four weeks. 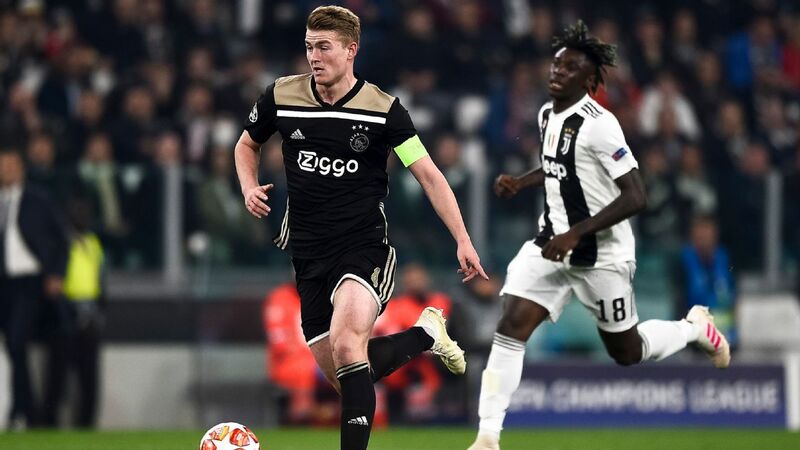 The forward will miss Sunday's league game against Real Betis and will be unavailable to join up with the France squad during the upcoming international break. 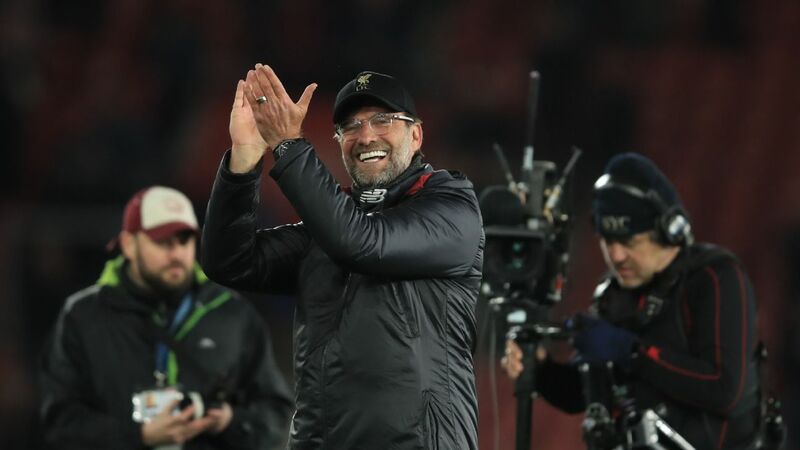 He will also have to sit out the league games against Espanyol, Villarreal and, in all probability, Atletico Madrid's visit to Camp Nou on April 6. 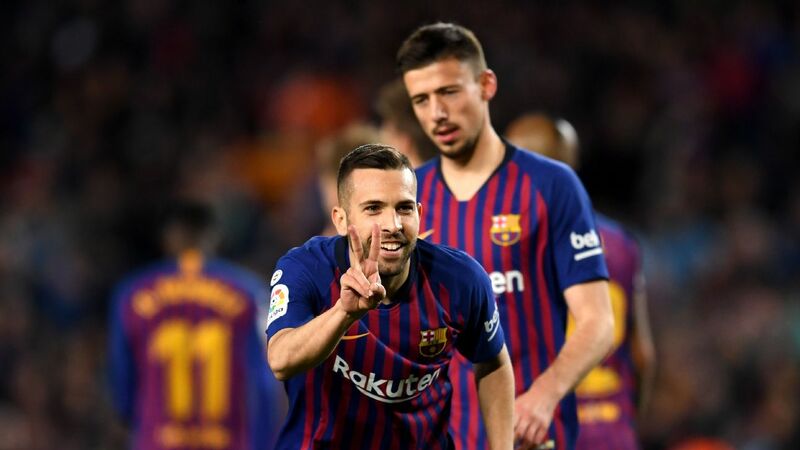 Barca will hope he recovers quickly and is available for the first leg of their Champions League quarterfinal which will be played on either Apr. 9 or Apr. 10. The draw takes place on Friday. 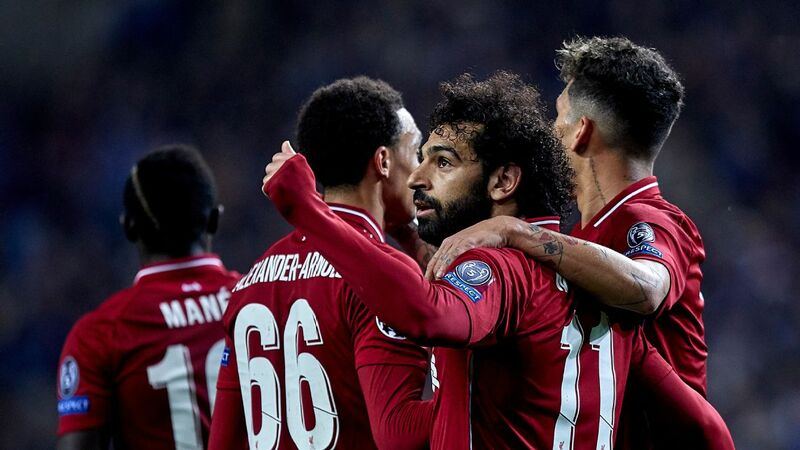 Meanwhile, Philippe Coutinho said he has struggled for form during the last few months after scoring for the first time in 10 games in the win over Lyon. 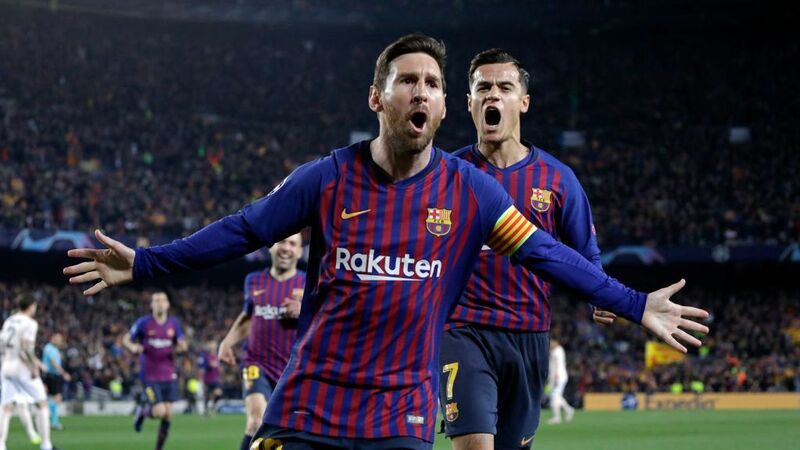 Lionel Messi opened the scoring from the penalty spot before Coutinho rolled home from inside the area after good work from Luis Suarez to double Barca's lead. It was his first goal since he scored twice in the Copa del Rey win against Sevilla on Jan. 30. 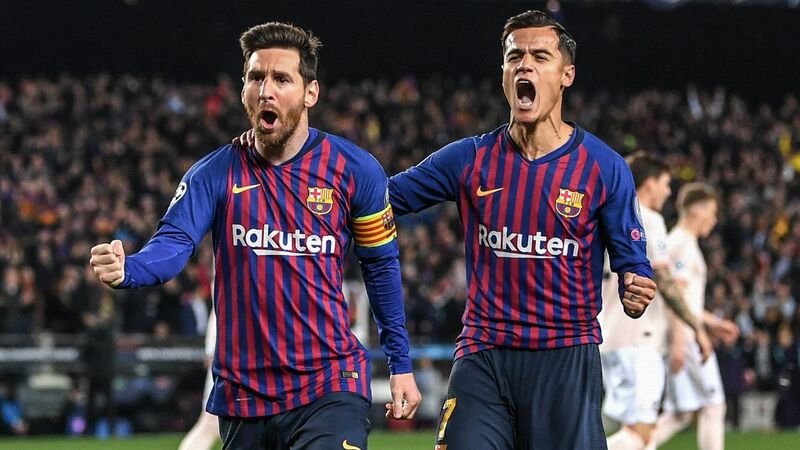 Coutinho's barren run saw him jeered by some supporters during Saturday's win against Rayo Vallecano but he was given a more positive reception when he was replaced by Dembele in the second half against Lyon. 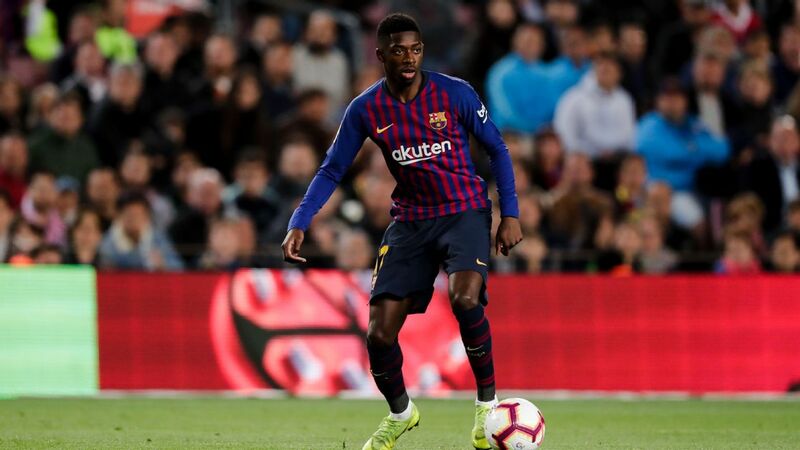 Ousmane Dembele will face up to a month on the sidlines after suffering a hamstring injury. 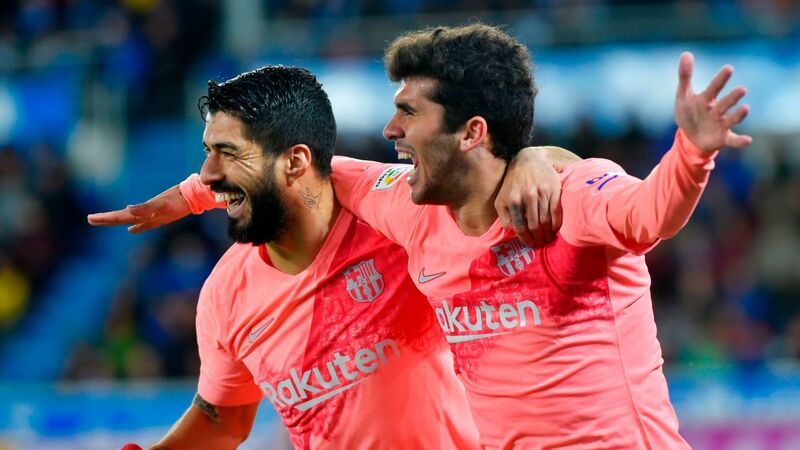 "In the last few weeks, months even, I've not been playing well," Coutinho told Movistar after helping the Catalan side reach the Champions League quarterfinals for a 12th consecutive season. "But I've never stopped trying to improve and learn. I came to Barcelona to give my best and that's what I try to do every day." Coutinho, who joined from Liverpool for €160 million last January, has been linked with a return to England after seeing his place in Barca's side taken by Dembele. The Brazil international brushed off talk of a summer exit for now and said his focus is on Sunday's game against Real Betis as Barca continue to compete on three fronts. "I live for the moment," he added. "Now it's about the next game. "You never know what the future holds. I am [just] happy with my performance today."